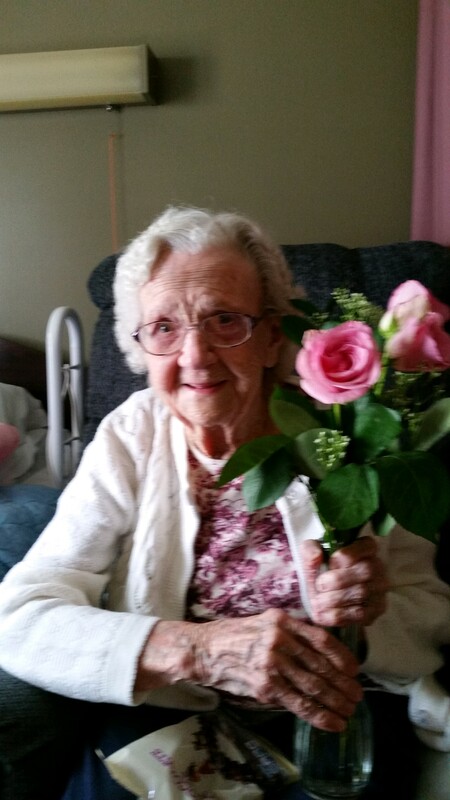 Van Wert, Ohio - Susie M. Courtney 100, passed away Tuesday April 9, 2019 at the Van Wert Manor. She was born June 20, 1918 to the late Glen Allen and Anna Disbennet. Susie was married to the late Howard Courtney, who preceded her in death. She was also preceded in death by a son, Charles (Charlie) Parsons, and two infant daughters, Charlotte and Nancy and a granddaughter, Tammey. Susie was a 32 year employee at the National Seal Company. Her favorite pastime was her family and fishing. She was a member of the Moose Lodge 1320. Survivors include two daughters: Donna (Gene) Goodwin and Peggy Parsons; daughter-in-law, Carol Parsons; sister, Cordelle Hartman; grandchildren: Randy (Liz) Allen, Rick Allen, Nancy (Kurt) Muntzinger, Tim (Kathy) Blackmore, Jeff Blackmore, Greg (Sherri) Blackmore, Matt Blackmore, Linda (Mark) Strader, Denny Parsons, and Therese (Darryl) Grime, along with many grandchildren and great grandchildren. Visiting hours will be held from 2-5 PM Saturday April 13, 2019 at Alspach-Gearhart Funeral Home. A funeral service will be held at 1:30 PM Sunday April 14, 2019 at the funeral home with Rev. Will Haggis officiating. Burial will follow at Ridge Cemetery. 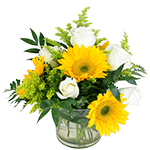 Preferred memorials are to State of the Heart Hospice or St. Mark's Lutheran Church.